Career transitions, dream manifesting & life as a New York yogi - these lessons and more from my mat to yours. 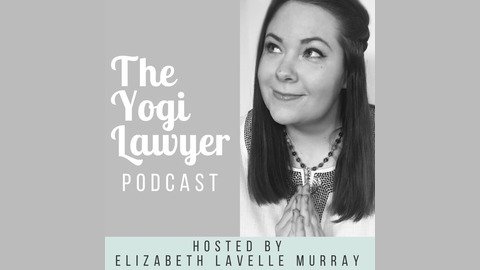 Welcome to The Yogi Lawyer Podcast! In this week's episode, Elizabeth shares her intentions for the new year and how spending some time alone has helped manifest those goals. From learning to voice your innate need for alone time to a spouse or friend to accepting your personal discomforts with the idea of being alone, she boils it down to one simple rule: carve out 2 hours every single day for yourself. That's right, two hours. Every. Single. Day. 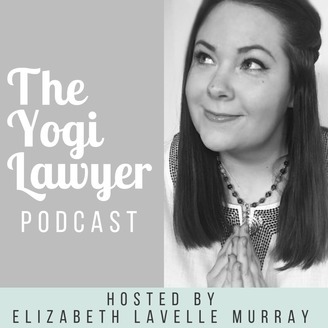 Listen for practical tips about beginning this practice as well as the many benefits it brings into your own wellbeing as well as the relationships you share with others. Moving, Coping With Stress...and Maybe a Wedding?